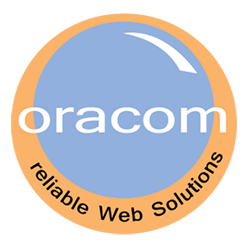 Oracom Kenya Web Solutions has saved my business! How to update/change items on my website was my greatest undoing. With the new content my ranking has improved tremendously. Am no longer bothered about how to drive traffic to my website. All this is taken care of by a single call and mail to Oracom!